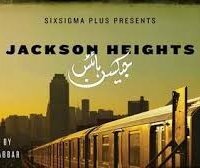 Jackson Heights is a Pakistani drama serial which is based on a simple comedy-drama story which was made in NewYork. 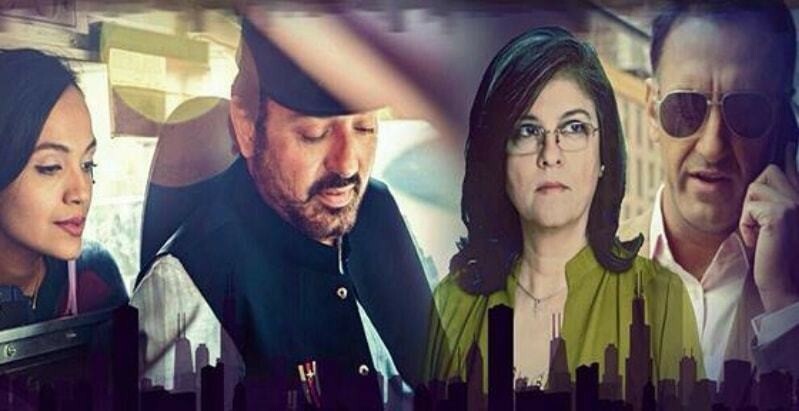 This serial was aired on Pakistani channel Urdu 1 in 2014. 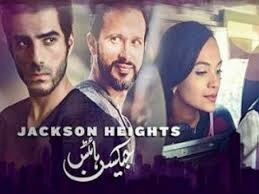 In this serial famous Pakistani drama cast was playing leading roles in their work serial was getting too much watching and popularity.